For eight years running, LakewoodAlive’s Front Porch Concert Series has brought live music to the front steps of Lakewood Public Library on summer Friday evenings, beckoning families and concert-goers alike to the heart of the city. The 2018 Front Porch Concert Series kicks off on Friday, June 22. 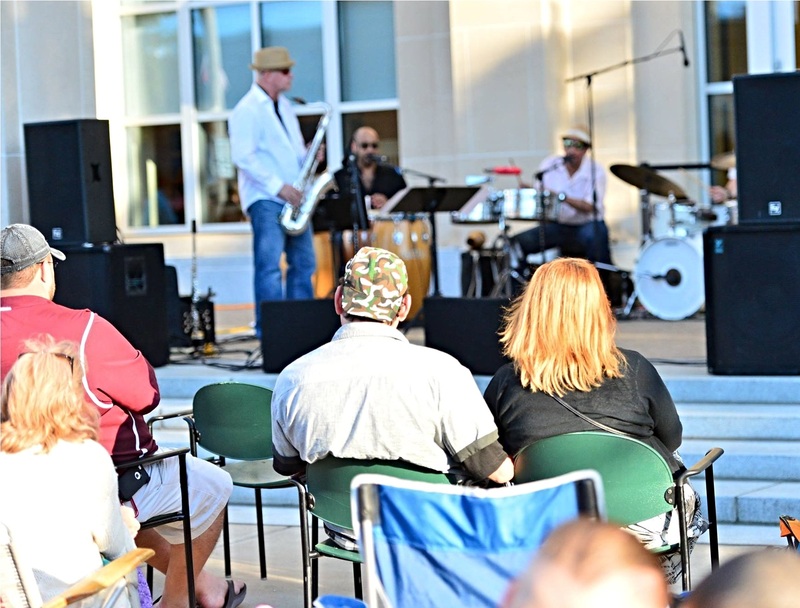 Sponsored by Bentley Wealth Management of Raymond James, the Front Porch Concert Series returns starting June 22 and features a wide variety of free, live music for 12 consecutive Fridays. From folk to rock to Ernie Krivda’s trademark jazz, each weekly concert delves into diverse musical genres, satisfying nearly any musical taste. 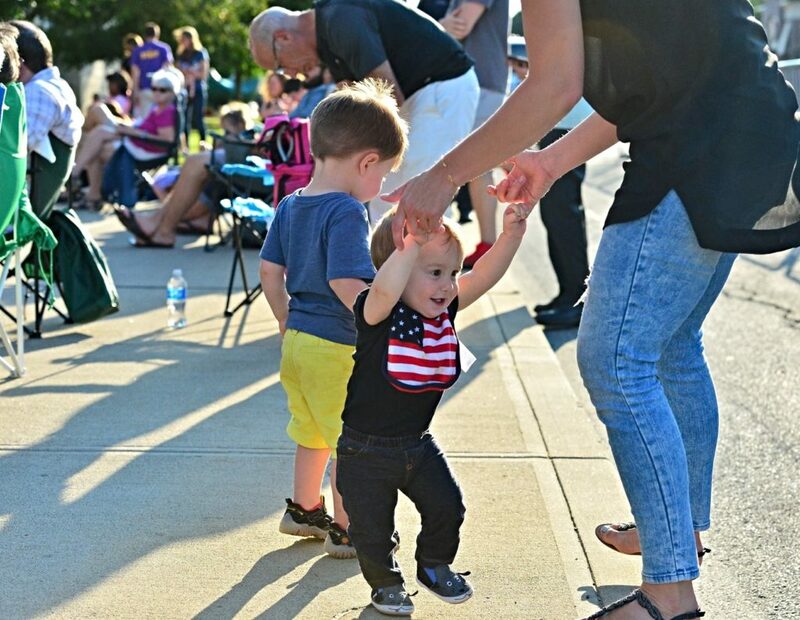 And, thanks to support from Lakewood Public Library and Cuyahoga Arts & Culture, the Front Porch Concert Series hits the sweet spot for delivering superb live music at our nationally-renowned library. For more information regarding the 2018 Front Porch Concert Series, please visit LakewoodAlive.org/FrontPorchConcerts.